For those who can’t wait for Apple’s ios 6 release, Apple has released a beta version for ios 6 for $8 for developers. The process of download is easy. But keep in mind Beta version don’t support some of applications. For downloading Login to ios Developer center. Enter your UDID code for that you have to register with IMZDL. Connect your iPhone to computer & perform back up with iTunes. Download iTunes beta from IMZDL. Backup your iPhone & Ipad again. Select your device from navigation pane on left side using Alt+OPTION & select restore. After iTunes extract files restore device from back up done in first step. iPhone 3GS, iPhone 4S, iPad 2, new iPad & fourth generation iPod touch. Most of applications don’t work well with ios 6 beta & there might be possibility that your iPhone work slow. This version is mainly for developers not normal users. What Siri can do For you and its updates????? 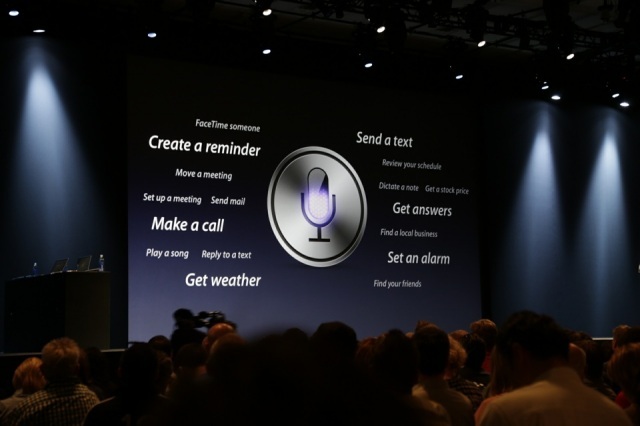 Siri a personal assistant for Apple’s IOS is a user interface to let you do things you want. 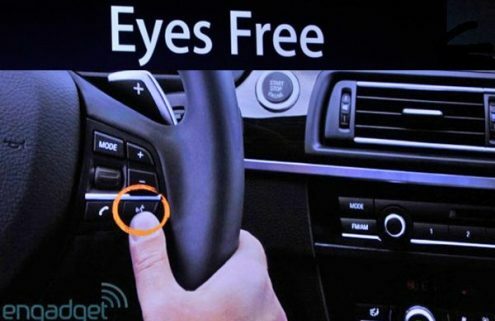 Apple on its WWDC also enhanced some of its features. The sum total of all are given below. It understands what you say to it…. You can talk to Siri as you are talking to a person. Like you say “Call My Dad”. Siri would show you your dad’s number with a calling button. Also other things like you I want to go for Pizza. Siri will search for Pizza’s spot nearby where you find best pizza. It works for you & answer your questions. It does not need any command for response. It understands your voice. It reminds you what your daily routine….. Some of you might be in habit to forget things like your appointments for business or doctor & birthdays. Siri works for you it reminds you about your scheduling. You can tell your Siri about “Call a taxi” or “Remind about birthday”. Even in your busy schedule it works for you. Your location based reminder works like go to Settings > Location Services. It looks where you are & accordingly search best option to go. It finds answer through Yelp & Wolfram Alpha. It searches everything & anything for you. By using all built in apps it do anything you want. It plays songs that you want to hear. Place calls & schedule meetings. Set an Alarm or timer. It works with various apps like Music, Mail, Messages, calendar, contacts, weather, stocks, and alarm, Find my friends notes etc. 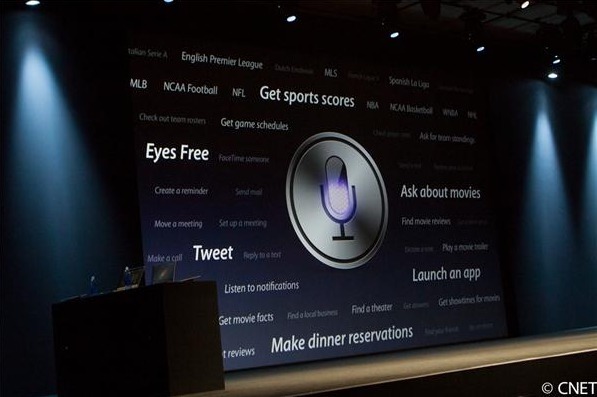 Apple will be integrating with various automobile manufacturers to build Siri access. With just a tap of button you will get traffic conditions, booking a dinner reservation, finding a local business or call anyone all will be available in your car itself. Manufactures which are integrating with this are BMW, GM, Mercedes, Land Rover, Jaguar, Audi,Toyota, and Chevrolet & Honda. As Siri the best feature of Apple speaks English so Apple has brought new language support like Japanese, French,Canada, Spanish, Italian, Mandarin, and Cantonese. German,UK, Swiss & Australian English look to be included. Apple has integrated with games as well. You just type “Play Temple Run”. You can immediately start game. Also you can book movie tickets, check movie scheduling, restaurant reservations.